﻿ Stainless Steel 904L Ferrule Fittings, SS 904L Compression Tube Fittings Exporter. 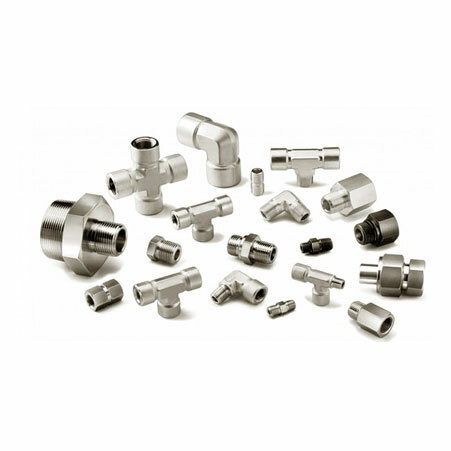 ASTM A276 SS Ferrule Fittings Manufacturer, Stainless Steel 904L Compresion Tubes Exporter, SS 904L Male Elbow Supplier In Worldwide. We, at Amcometals, have cultivated and nurtured quality in all our products. Our customer centric approach has helped us gain a huge customer base. We are an ISO 9001:2015 certified company that focuses on dedicatedly delivering sustainable customer services. We are a manufacturer, trader, stockiest, supplier and exporter of SS 904L Compression Fittings. 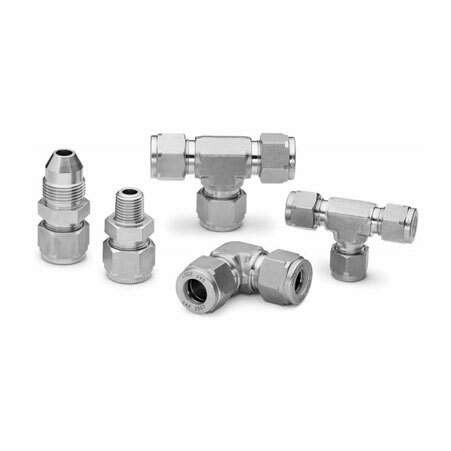 Our UNS N08904 SS 904L Compression Tube Fittings are important plumbing devices, sinks, faucets, drains and water lines in the residential and industrial sector use these fittings. 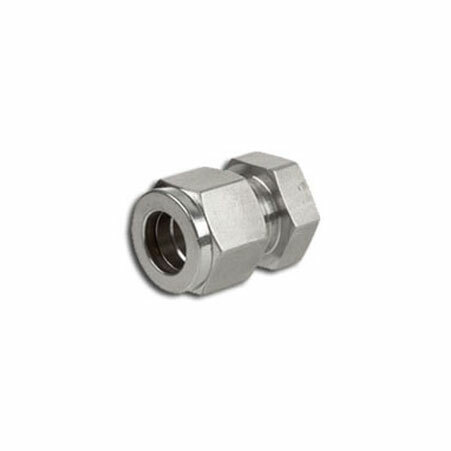 WNR 1.4539 SS 904L Ferrule Tube Fittings are resistant to inorganic and phosphoric acid, thus being useful in oil refineries and acid producing units. We offer products that guarantee top notch finish and dimensional accuracy. Our sustainable range of products is capable of undergoing customer specific customization. We have built a wide range of products that offer value for money over a span of 25 years. Stainless Steel 904L Male Branch Tee Manufacturer, SS 904L Straight Union Supplier, Stainless Steel 904L Ferrule Fittings Supplier In India. Puerto Rico, Philippines, Peru, Kazakhstan, Czech Republic, Greece, Poland, France, Namibia, United Kingdom, Croatia, Switzerland, Sri Lanka, Vietnam, Bahrain, Nepal, Iran, Israel, Norway, Germany, Bhutan, Serbia, United Arab Emirates, Kuwait, Poland, Nigeria, Hong Kong, Belarus, Tibet, Egypt, Slovakia, Mexico, Bolivia, China, Iran, Austria, Kenya, Lebanon, Denmark, Venezuela, Portugal, Hungary, Argentina, India, Bangladesh, Algeria, Netherlands, New Zealand, Zimbabwe, Chile, Indonesia, Libya, South Korea, Australia, Mongolia, Colombia, Romania, Brazil, Italy, Azerbaijan, Thailand, Japan, Russia, Morocco, Gabon, Taiwan, Pakistan, Ireland, Jordan, United States, Turkey, Ghana, Finland, Singapore, Saudi Arabia, Estonia, Gambia, Angola, South Africa, Oman, Bulgaria, Mexico, Ecuador, Ukraine, Sweden, Iraq, Qatar, Lithuania, Chile, Afghanistan, Malaysia, Belgium, Nigeria, Macau, Yemen, Spain, Costa Rica, Canada, Trinidad & Tobago,Tunisia. Howrah, Port-of-Spain, Aberdeen, Riyadh, Houston, Chennai, Sydney, Muscat, Moscow, Geoje-si, Singapore, Vadodara, Thiruvananthapuram, Manama, Hyderabad, Vung Tau, Chandigarh, Hong Kong, Nashik, Granada, Bangkok, Milan, Navi Mumbai, Jeddah, Montreal, Istanbul, Madrid, Kanpur, Kuwait City, Brisbane, Jakarta, Kuala Lumpur, Secunderabad, Lahore, Thane, New Delhi, Ludhiana, Lagos, Caracas, Melbourne, Petaling Jaya, London, Indore, Bengaluru, La Victoria, Santiago, Bogota, Pune, Tehran, Atyrau, Surat, Jaipur, Doha, Rio de Janeiro, Cairo, Visakhapatnam, Bhopal, Karachi, Rajkot, Colombo, Nagpur, New York, Ankara, Mexico City, Ho Chi Minh City, Mumbai, Ranchi, Dammam, Kolkata, Noida, Abu Dhabi, Calgary, Chiyoda, Courbevoie, Perth, Dubai, Toronto, Haryana, Hanoi, Algiers, Al Khobar, Gimhae-si, Los Angeles, Ahvaz, Baroda, Gurgaon, Edmonton, Ulsan, Coimbatore, Pimpri-Chinchwad, Busan, Faridabad, Seoul, Sharjah, Dallas, Jamshedpur, Ahmedabad, Ernakulam, Al Jubail.